Home / Blog / Workers' Compensation & Employment Law / Why is it Important for All Work Injuries to be Reported? Every year, approximately 4.1 million workers suffer a serious work related injury. Sadly, this number doesn’t even reflect the minor occurrences that happen each and every minute of the day in the United States. If a worker becomes injured, whether major or minor, it’s vital that they report the injury to ensure proper treatment and care under workers’ compensation. When an injured worker reports the incident, they are establishing an essential foundation for their workers’ compensation case. If your injury was witnessed by a fellow employee, this can help your case. If it wasn’t, it’s a good idea to tell another employee immediately after it happens. They can possibly serve as a witness in a hearing if one is needed. Promptness in reporting a work injury is necessary. Many states give an employee 30 days to report the injury. But honestly, why would you wait? Report the injury immediately so that your employer is aware of the issue right away, leaving no time for them to wonder if you hurt yourself elsewhere. 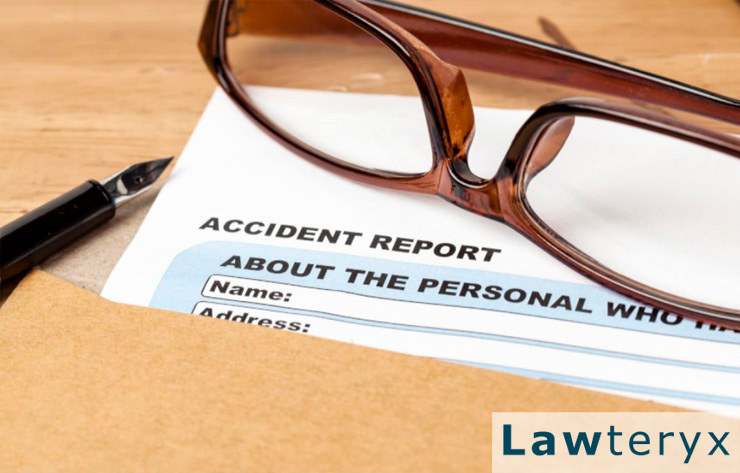 Another good reason to report your injury is that an employer’s written record can help guide your doctor in the form of treatment needed. The doctor will be more confident linking symptoms to a work injury if he or she has this report. To make the employer aware of the potential danger and save other workers from getting hurt in the future. To get medical attention immediately to prevent the injury from becoming worse or seriously infected. So that the employer can place warning signs or take care of the issue at hand, such as putting a cover on a sharp blade. Never be afraid to report your injury. The law requires employers to have sufficient workers’ compensation insurance and to take care of their employees. If you’re having difficulty with your place of employment regarding your injury, you may need to contact an experienced workers’ compensation attorney to help you through this difficult process.